ASIA – China has culled 916,000 pigs after the outbreak of African swine fever (ASF) disease in the country, according to figures from the Ministry of Agriculture and Rural Affairs. The ministry revealed that the disease continues to spread to new regions and larger farms in 24 provinces, deteriorating the pork market and business. China, which reported the first outbreak in August 2018, is the world’s top supplier of pork and has been struggling to contain the deadly disease. According to China’s agriculture ministry spokesman Guang Defu, the government had strengthened control measures throughout the country to tackle the disease across its pork supply. He added that the government had managed to control the disease in 77 areas in 21 provinces affected by the disease. The number represents only a fraction of the country’s total pig population which in 2017 was over 440 million pigs, according to Global Pig Statistics Tool. 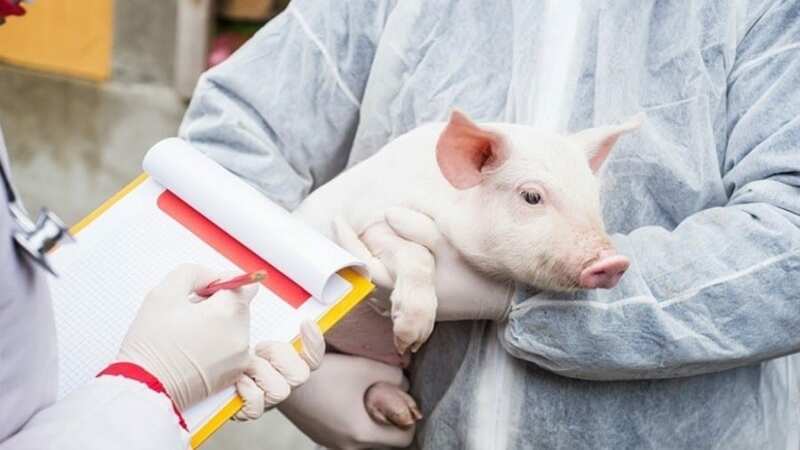 The country’s ministry also announced to have started the search for developing a live vaccine against African Swine Fever and a project to study the origin of virus and how it spreads had been set up. The second outbreak was reported in Gansu province this month, leading to more interventions in the international markets. World Animal Health Organisation (OIE) reported that another case was reported in Bulgan province on a backyard farm where 85 pigs were found infected and 214 had to be culled. ASF is fatal to pigs and does not have a vaccine, but does not affect humans, according to the United Nations’ Food and Agriculture Organisation (FAO). It has been detected in Russia and Eastern Europe as well as Africa and occurs among commercial herds and wild boars. The disease is transmitted by ticks and direct contact between animals, and can also travel via contaminated food, animal feed, and international travellers. In 2017, the country slaughtered almost 700 million pigs.